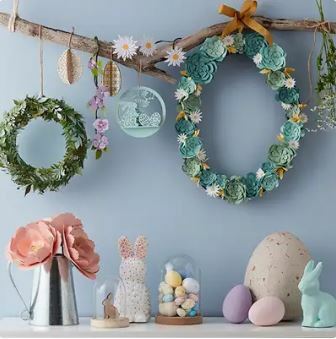 It’s never been easier to personalise your Easter egg hunt or create a beautiful Easter centrepiece for your home with Hobbycraft’s Easter collection. 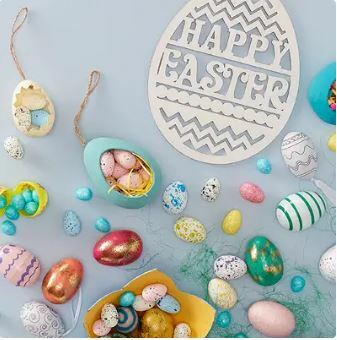 Get inspired at Hobbycraft and discover everything you need to make Easter eggs-tra special, including Kids craft ideas, handmade home decor and Easter activities for the whole family! Based in UK, Hobbycraft offer free domestic shipping for orders above £20. Make sure you get your items shipped to our UK warehouse, so that you don’t have to pay for international shipping fees which starts from at least USD $20.